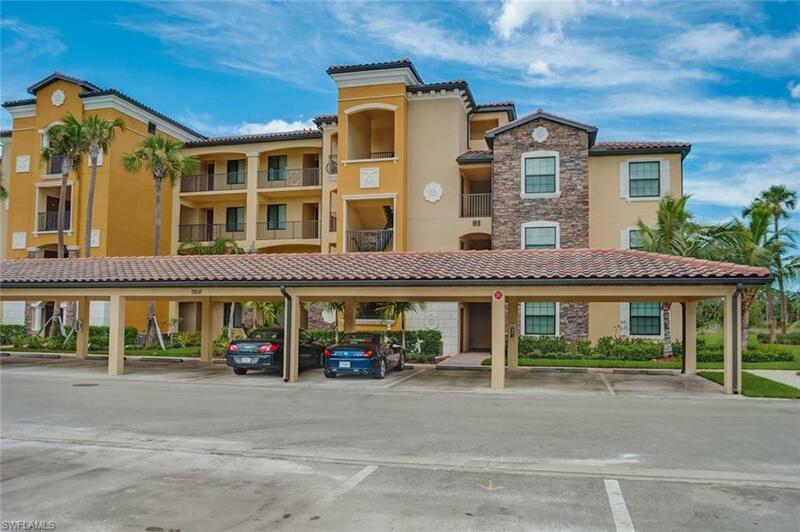 Beautiful 4th floor condo in Treviso Bay available for March 2019! 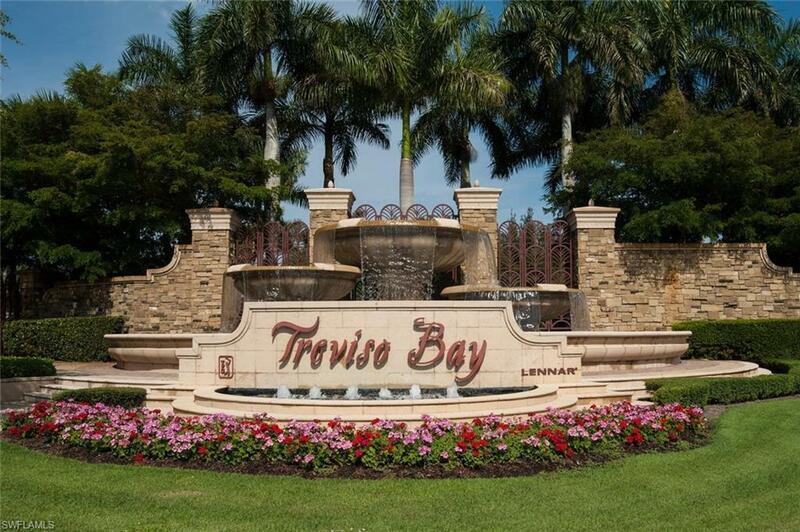 This top floor Antonia model condo features upgrades galore, stunning lake views, and a transferable golf membership! Play 18 on the world renowned Arthur Hills TPC golf course. 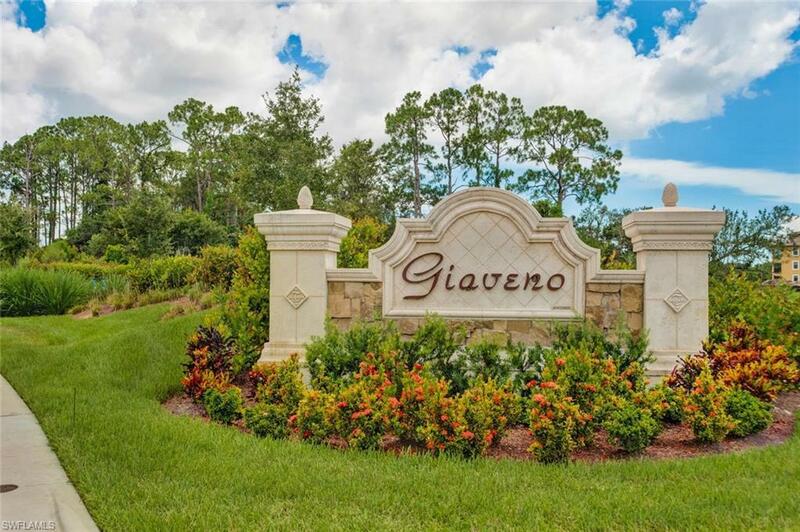 The onsite clubhouses host restaurants, pools, golf & tennis pro shops, bocce ball courts, spa, salon, locker rooms, tennis and basket ball courts. 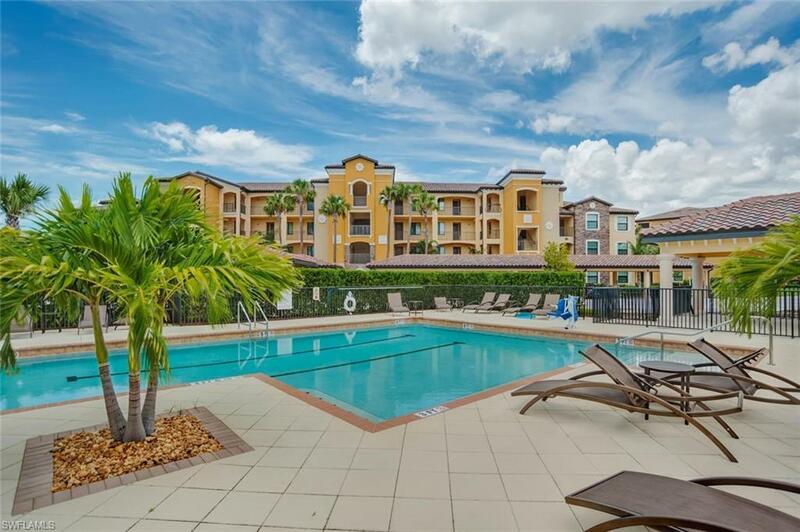 The community also offers numerous satellite pools, pickleball courts, and communal BBQ grills. Call today before this unit goes!